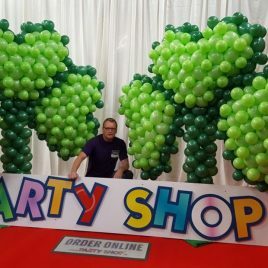 Our larger than life balloon art are a must have. 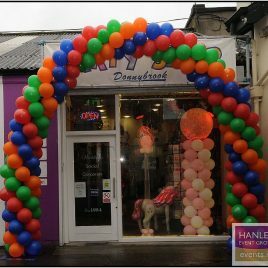 Perfect for new store openings or product launches! 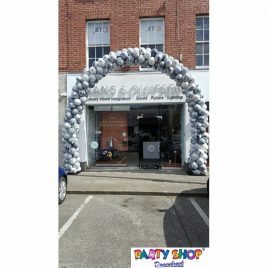 Categories: Balloon Decorating, Corporate Balloons. 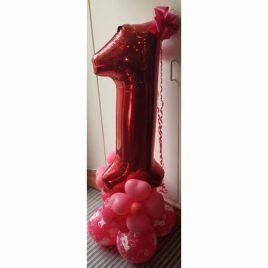 Tag: balloon art.